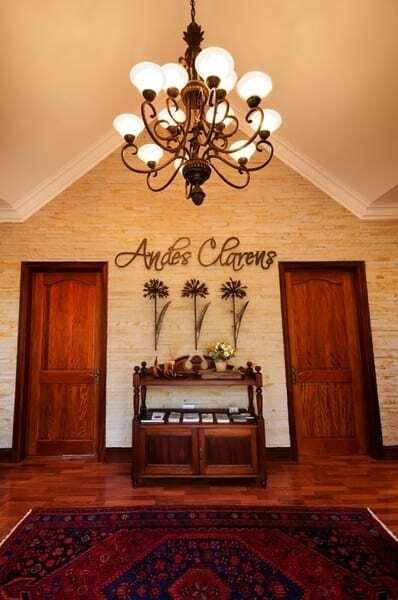 Andes Clarens Guest House is a 4 star property in Clarens (Free State) that offers accommodation in a self-catering unit with two bedroom suites and a bathroom and kitchenette. 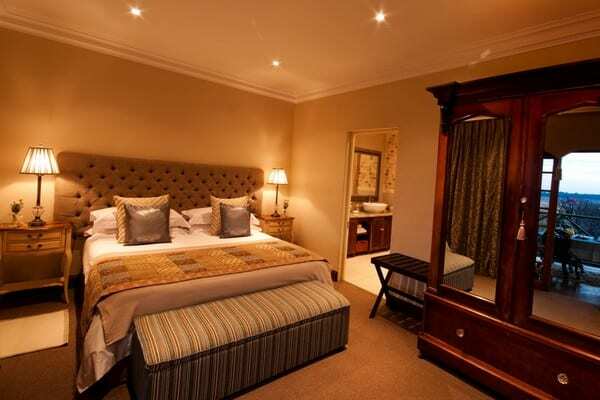 Clarens is ideally located only 3 hours away from Johannesburg which offers a few things to see and do including the Cradle of Humankind, Maropeng Visitorâ€™s Centre, Sterkfontein Caves, Rhino and Lion Park, Johannesburg Zoo, Pilansberg National Park, hiking, mountain biking, game drives, fishing, walking trails, Constitution Hill, Hector Peterson Museum and the South African National Museum of Military History. 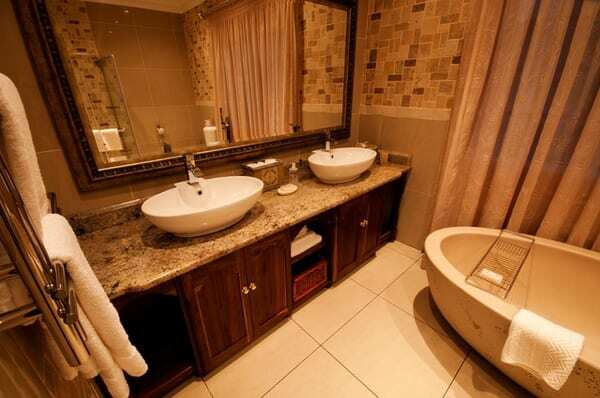 This 4 star property offers accommodation in a self-catering unit that comes fully equipped with two separate suites, kitchenette, fridge, microwave, kettle, toaster, stove, dining area, bathroom, TV, queen or twin size beds, private entrance, patio, cutlery, crockery, air conditioning, tea and coffee making facilities. 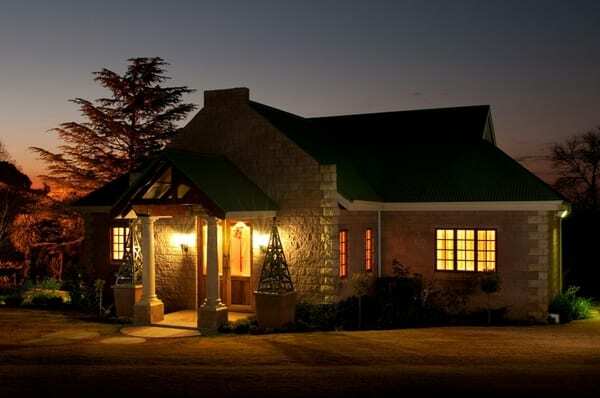 Andes Clarens Guest House also offers a wedding venue, swimming pool and the self-catering unit can be on a bed and breakfast basis. 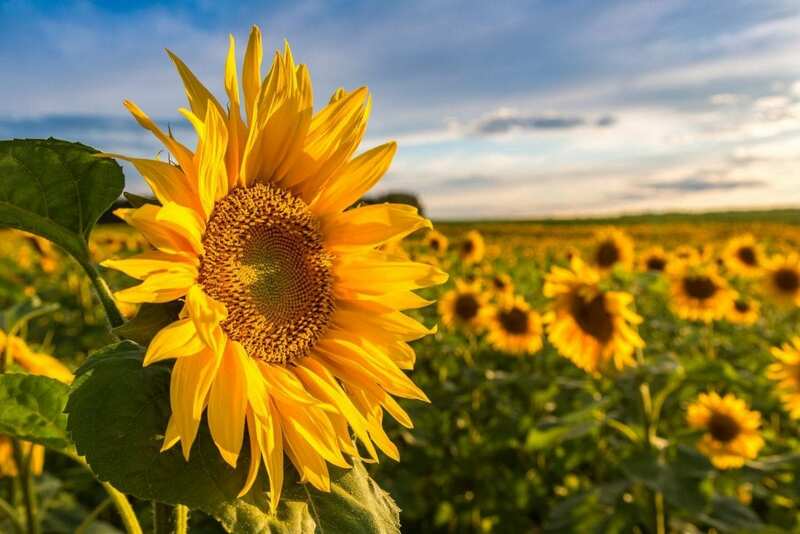 This 4 star property offers affordable accommodation close to many restaurants, bars, shops and businesses in the surrounding area. 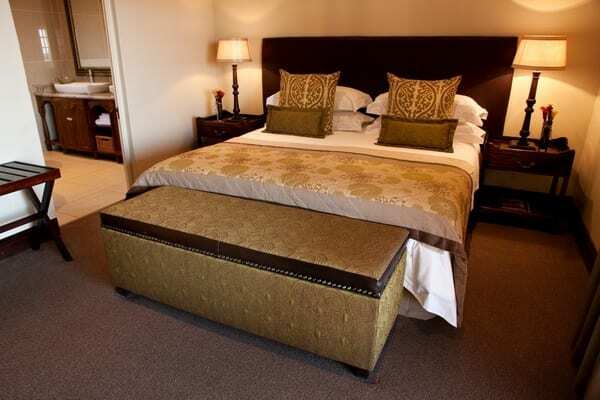 Andes Clarens Guest House offers the ideal place to stopover for business and leisure travellers alike.